Algatechnologies is proud to announce its verification by the Non-GMO Project. The Certification of Compliance, together with the NGP seal, was received in January 2016. 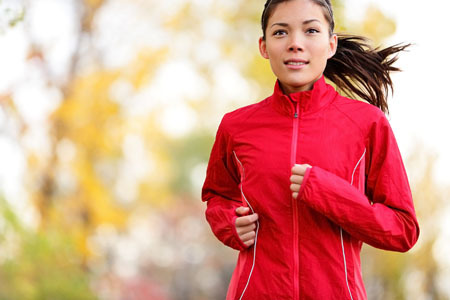 Verification by the Non-GMO Project ensures that AstaPure natural astaxanthin products are produced in compliance with the Non-GMO Project Standard, including ongoing testing of high-risk ingredients. 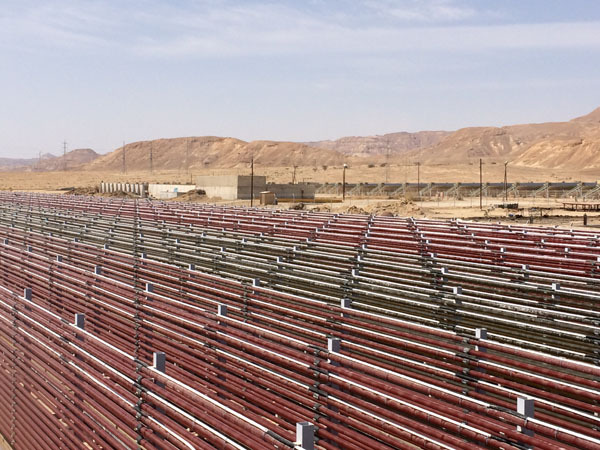 AstaPure astaxanthin is sourced from the Haematococcus pluvialis microalgae, cultivated at Algatech’s Arava desert facility, in a closed tubular environmentally protected system, utilising natural sunlight 12 months a year. 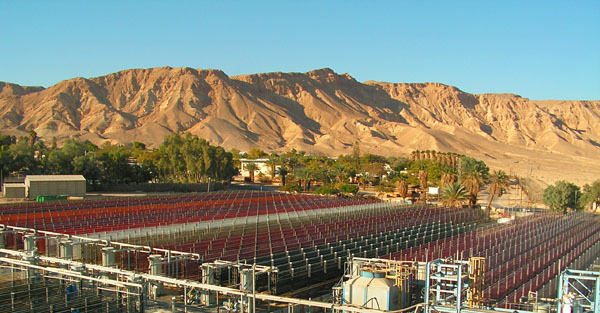 Astaxanthin is extracted from the microalgae biomass using supercritical CO2 technology, without any solvents. This controlled sustainable process guarantees the highest quality of natural bioactive ingredients, and complete traceability. Astaxanthin, a dark red functional pigment, is a member of the carotenoid family. It is the main carotenoid found in algae, the food source for fish and crustaceans. Astaxanthin is an extremely powerful antioxidant, more than 500 times stronger than tocopherol (vitamin E), and much more potent than other carotenoids such as lutein, lycopene and beta-carotene. 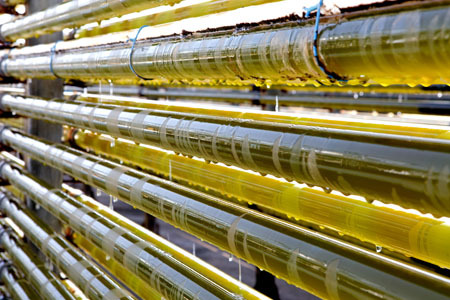 Algatech is a member of NAXA (the Natural Algae Astaxanthin Association). 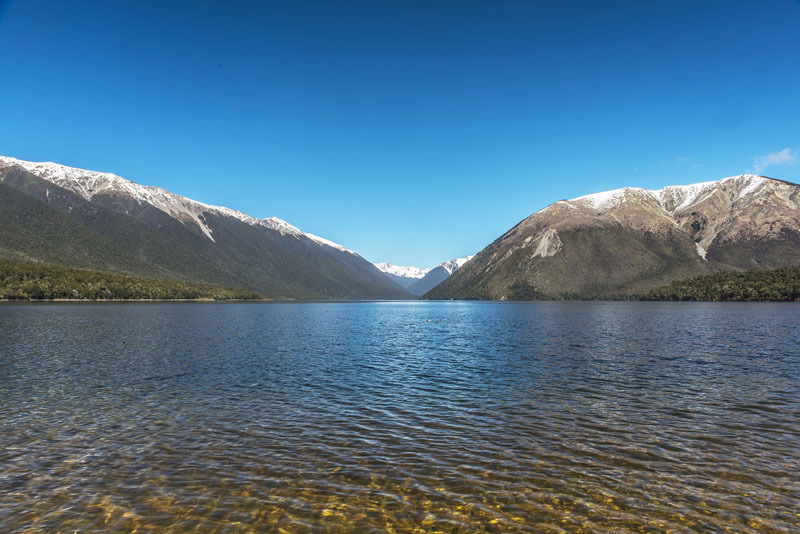 In response to the growing problem of adulteration within the dietary supplements industry, NAXA members are collaborating to educate brand manufacturers and consumers on the importance of sourcing natural astaxanthin derived from Haematococcus pluvialis.